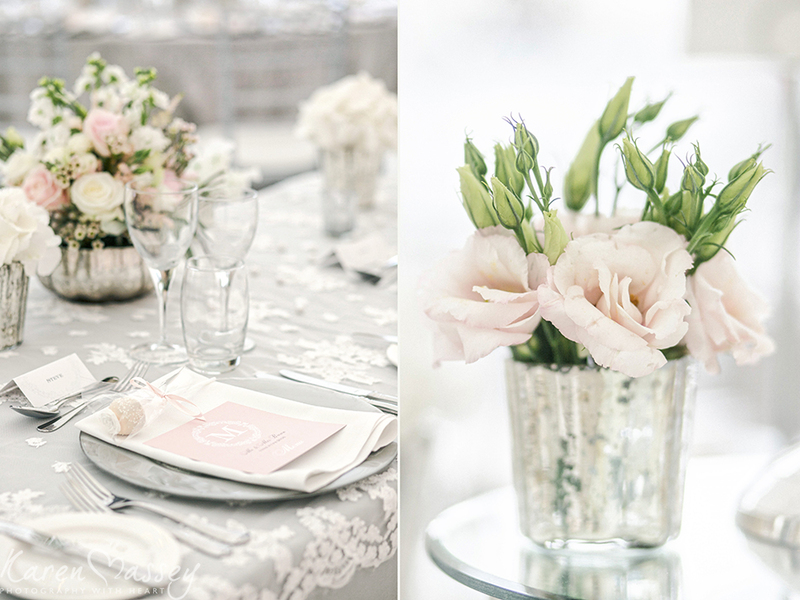 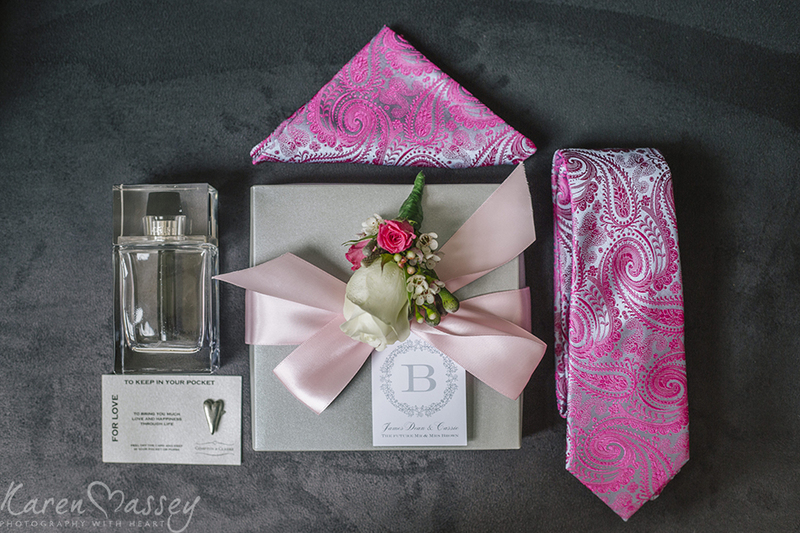 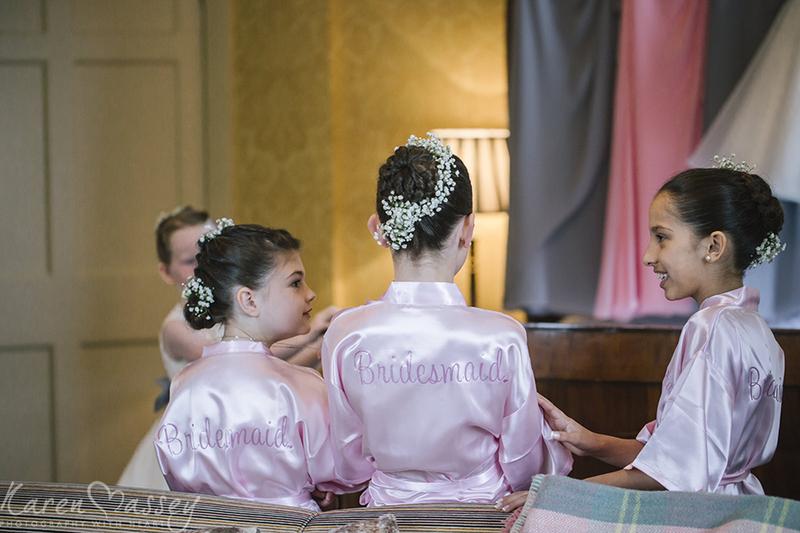 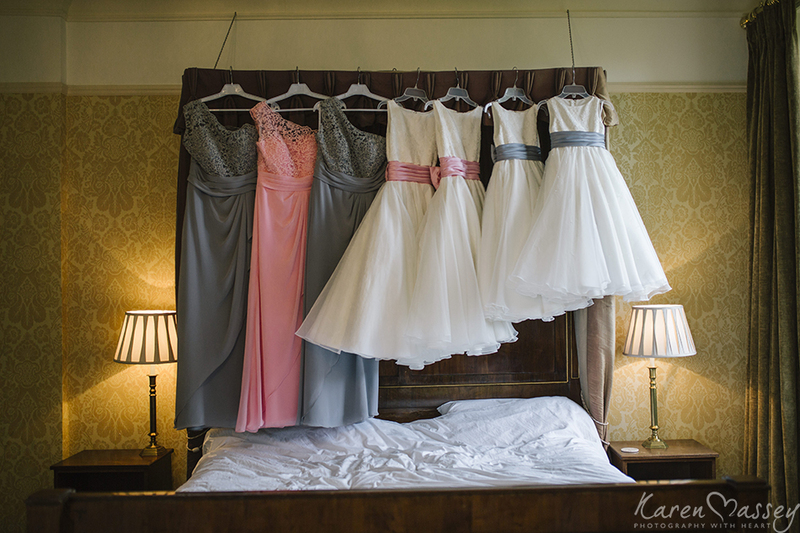 You all know I LOVE a bit of pink and this wedding had it in abundance. 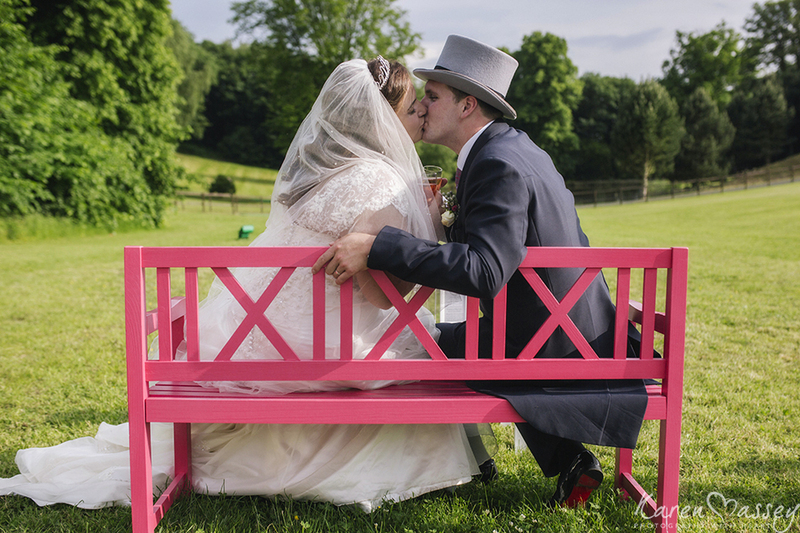 The colour theme was chosen around the wonderful proposal that JD made to Cassie, whilst sat on the famous ‘Pink Bench’ at Ascot racecourse. 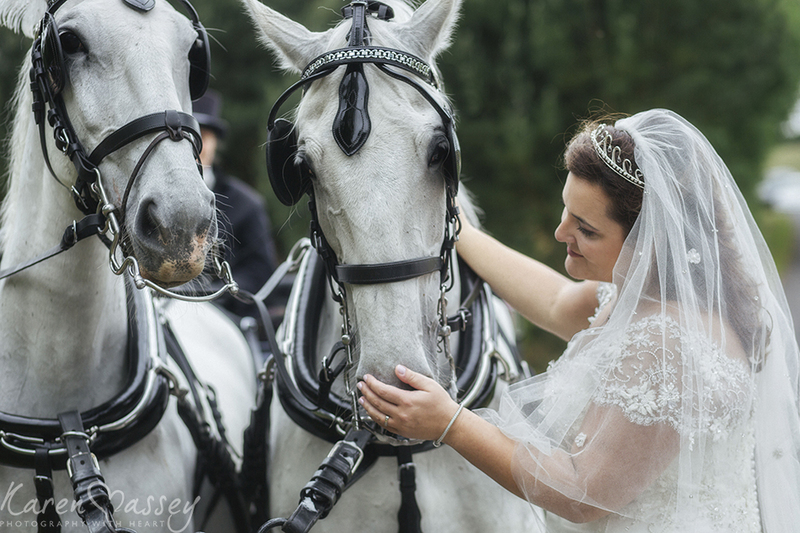 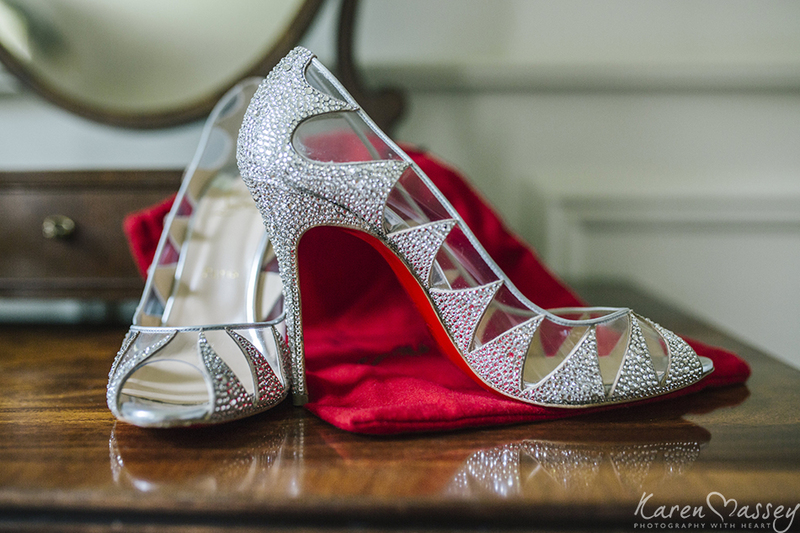 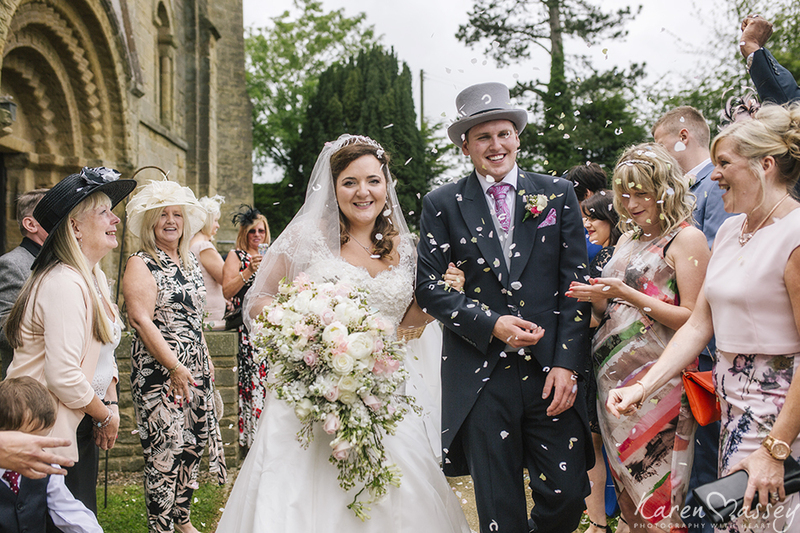 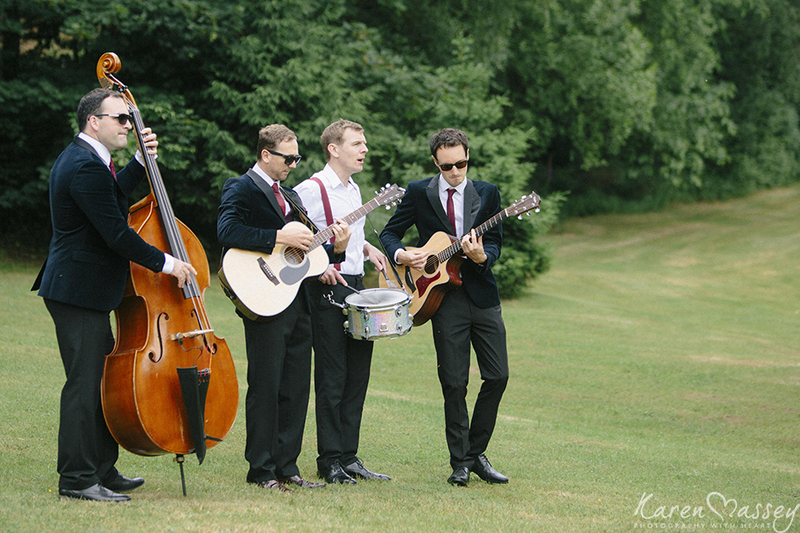 With the help of Big Day In A Box their fairy tale wedding was about to come true. 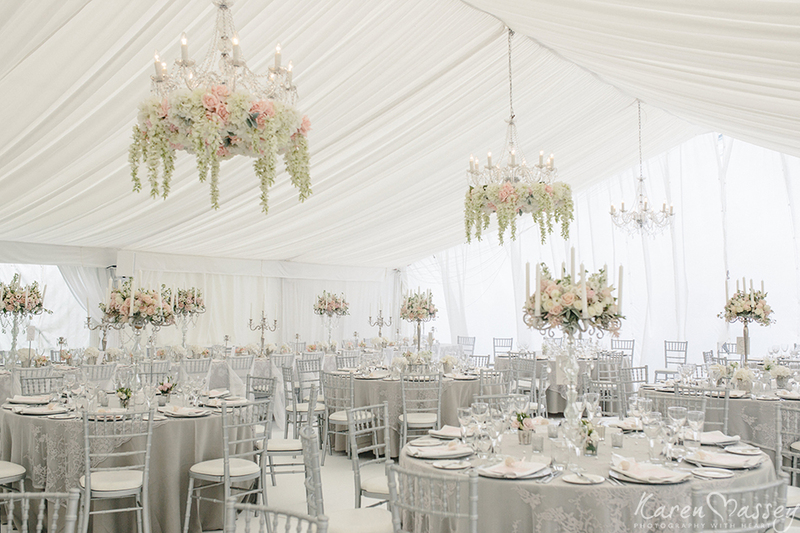 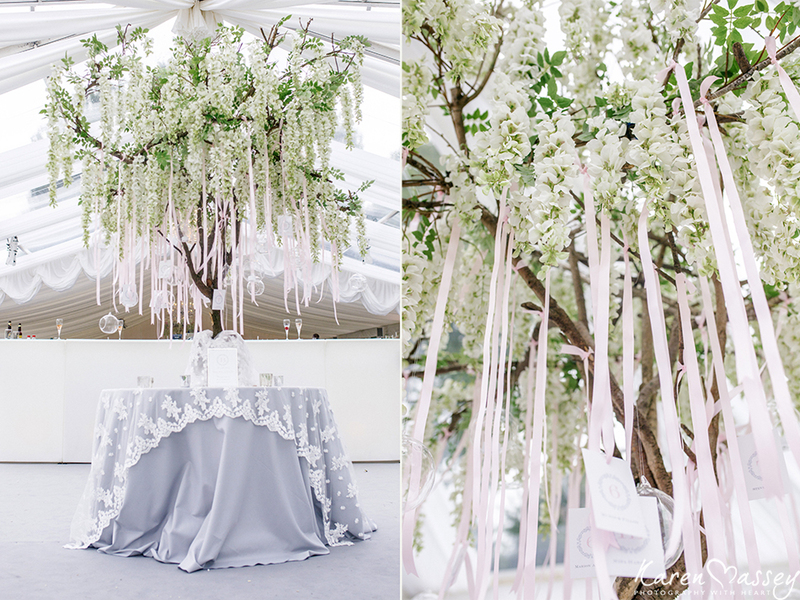 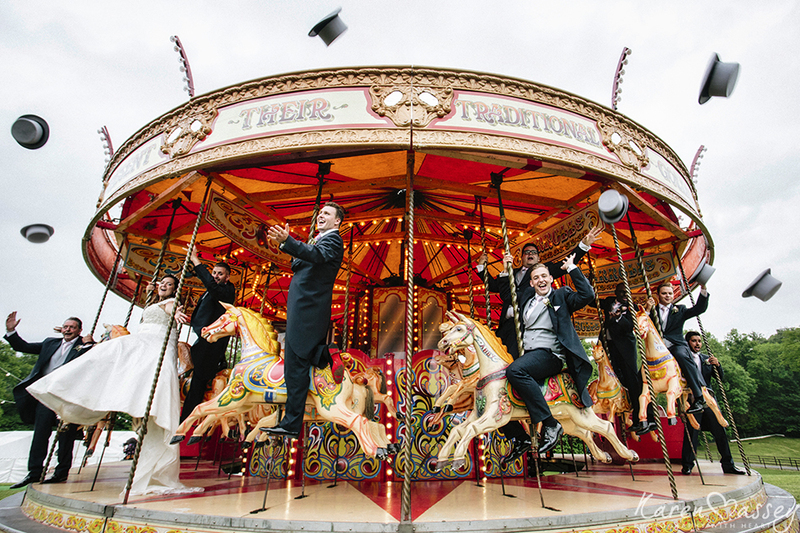 With the most exquisite marquee, complete with a carousel and their very own ‘Pink Bench’ this was going to be a day that neither would ever forget. 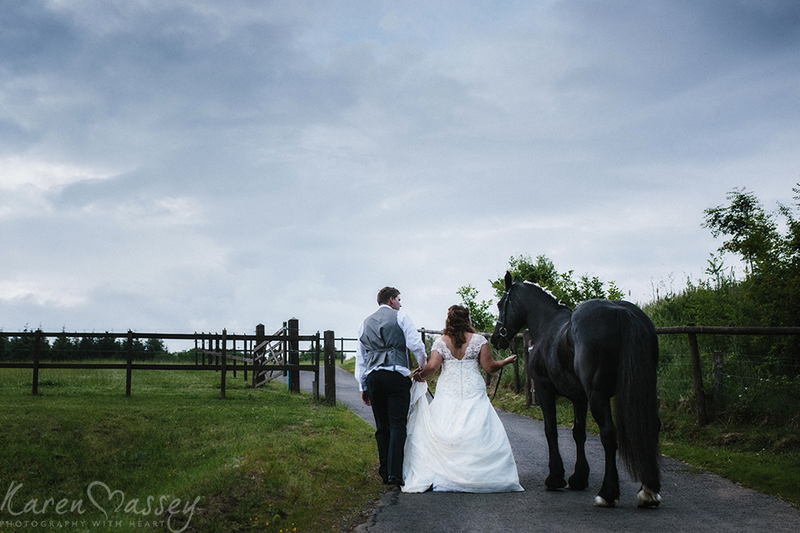 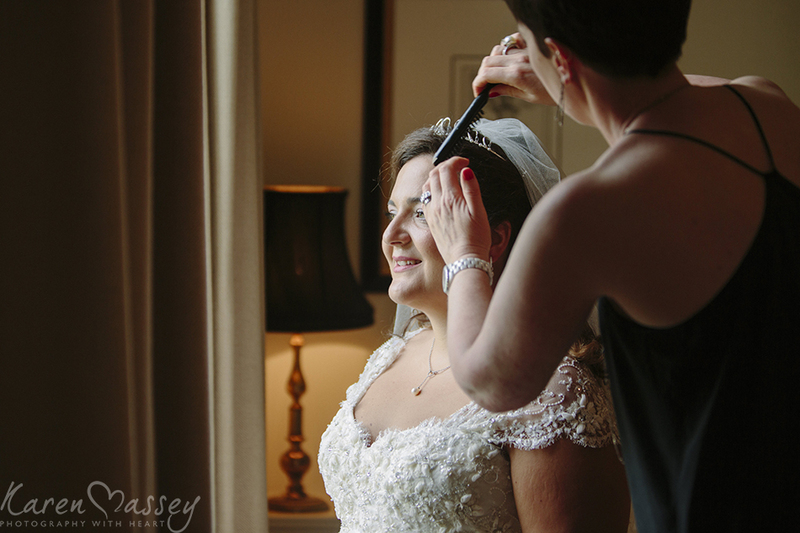 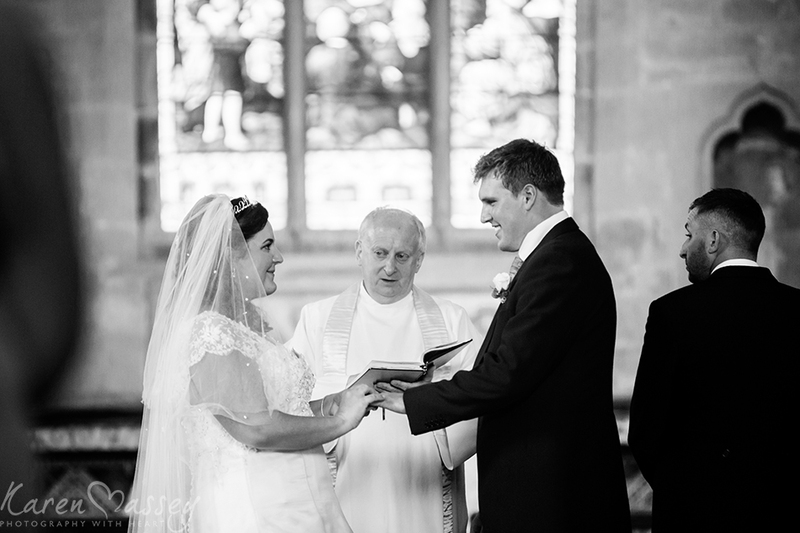 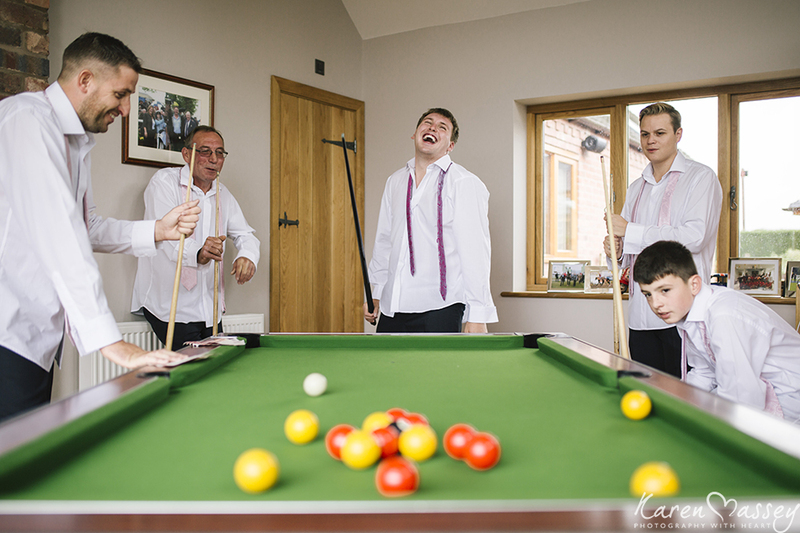 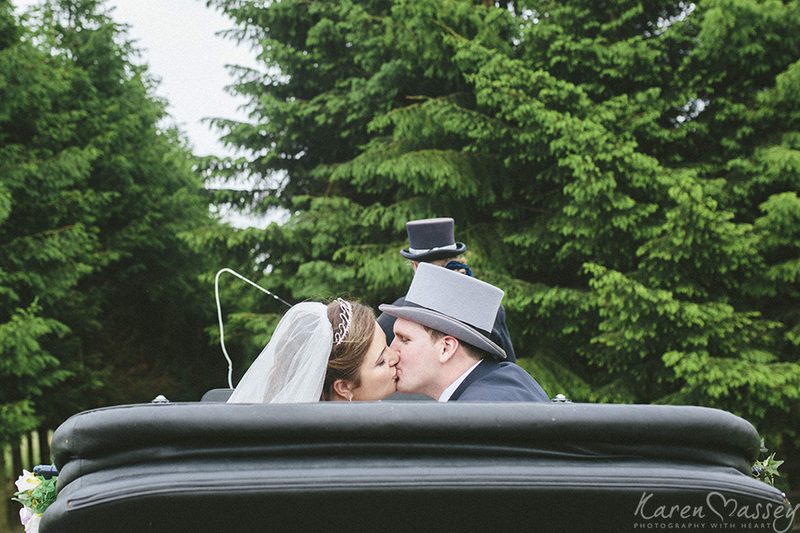 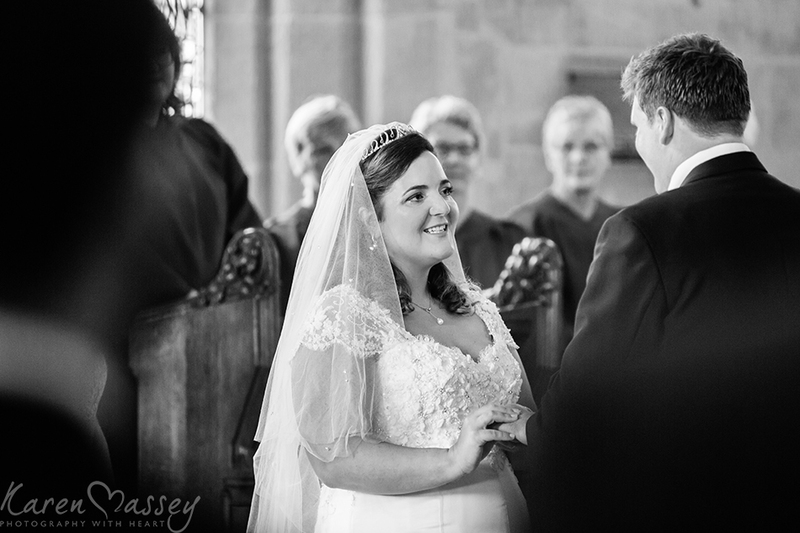 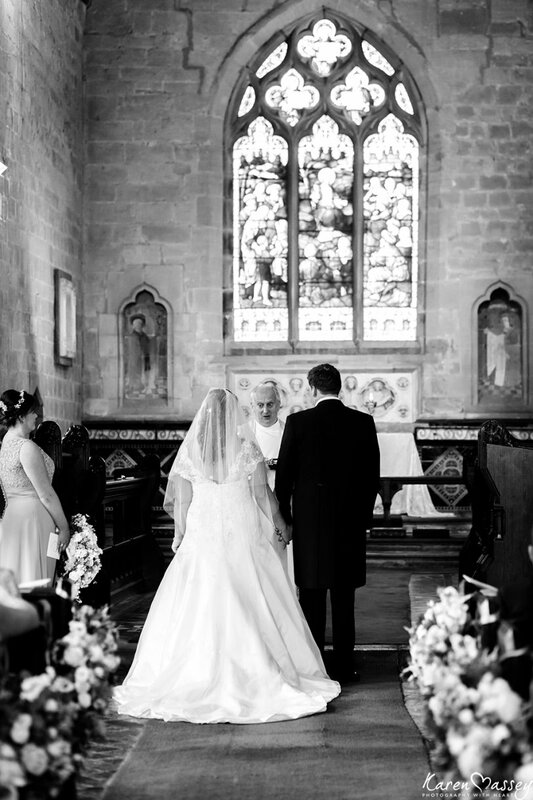 I loved every second of Cassie & JD’s special day and feel privileged to have documented every detail. 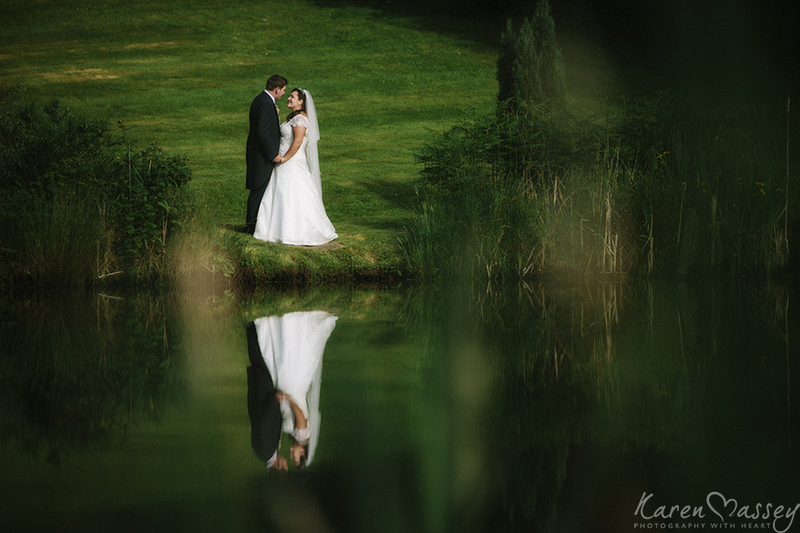 There are so many images I would love to share with you all, here are just a few of my favourites.